Cultivation: Late harvest one month after the theoretical maturation, around 30/09. Vinification: 3 days cold maturation at 8 ℃, skin contact with the juice for 1 month with frequent recirculation. Aging for 12 months in new French oak barrels and 6-8 months in the bottle. Tasting notes: A wine that comes from grapes that have super matured naturally in the vineyard. The deep ruby color surprises and predisposes. Thick and fruity character. 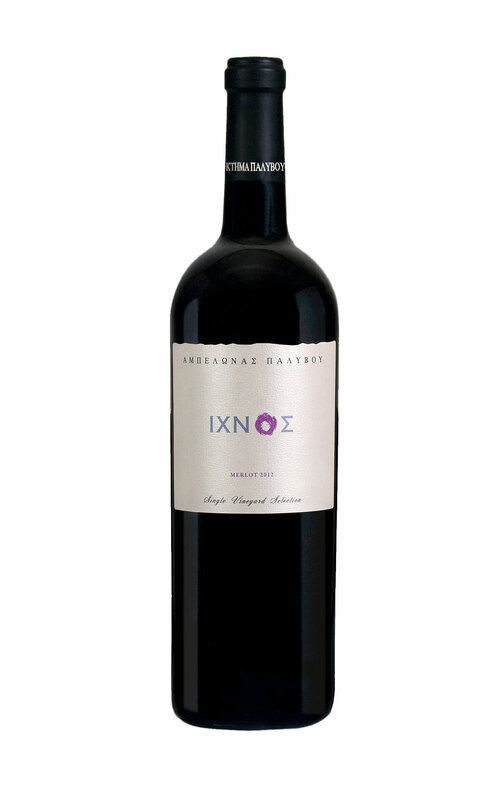 Concentrated aromas of plum, baked raisins and ripe fruit married with excellent aromas of wood. 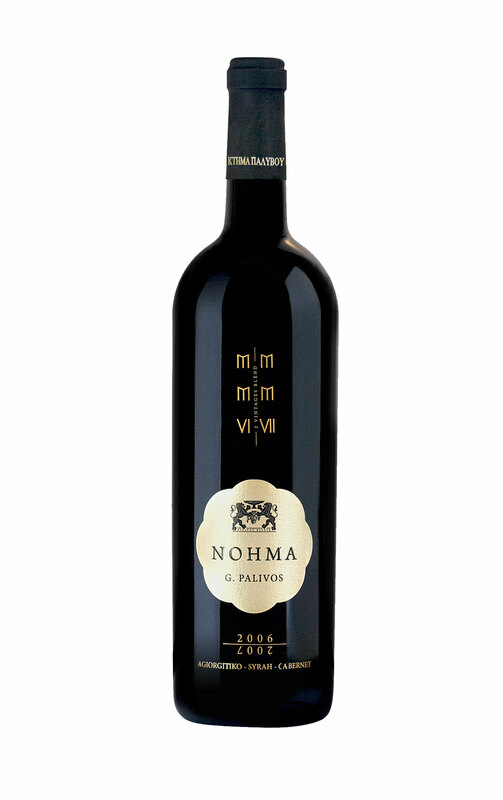 Rich and roundtannins, with pleasant and intense aftertaste and complexity.Indisputably, a great long aging wine. Red meat with spicy sauces and game.